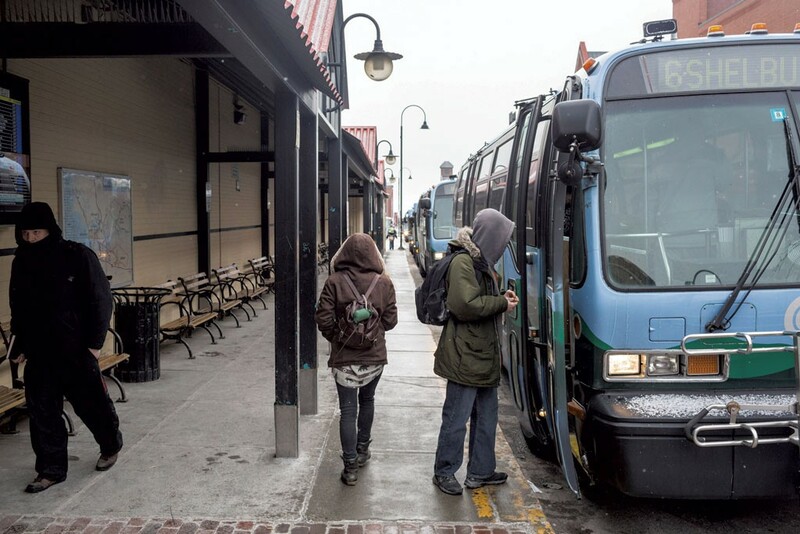 The relief felt by Burlington area commuters when Chittenden County Transportation Authority bus drivers abandoned their plan to strike on Monday may prove fleeting. The head of the drivers' union says he will vote 'No' on a contract proposal that CCTA presented to drivers late Saturday night and believes his colleagues will follow suit. A vote on the contract offer will happen as soon as tomorrow, the union says, and no later than the weekend. Drivers say that if they reject CCTA's offer, a strike could soon follow. In an interview, union head Rob Slingerland said CCTA's latest offer is not significantly different than a previous proposal, which drivers rejected 53-4 in February. "It's no better than the one we voted down," said driver Sherry Siebenaler, who also plans to vote against the deal. "It's a slap in the face." CCTA spokeswoman Meredith Birkett said the agency has been advised by a federal mediator helping in the negotiations to refrain from comment. "To maintain the best environment for careful consideration of the proposal, we do not have any additional comments at this time." CCTA has said that almost all of its service — the non-profit provides nearly 10,000 rides a day along its sprawling network — would be unavailable during a strike. Slingerland said drivers, who have held public rallies in recent weeks, are hoping that riders will understand.